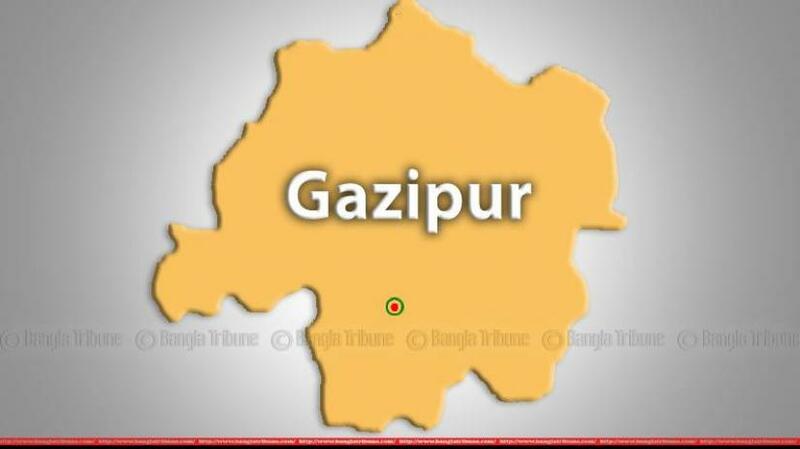 Three motorcycle riders have been killed after a bus rammed the motorbike on Dhaka-Tangail highway in Gazipur. The incident was reported from the district city’s Konabari (Etahata) area around 10am on Sunday (Feb 10), said police. The deceased have been identified as Raja Babu, 18, Johny, 17 and Shakib Hossain, 17. “A Gazipur bound bus of Palash Paribahan from Kaliakoir hit the oncoming motorcycle at Etahata area, killing two riders dead on the spot while injuring another,” Bashan police OC Muktar Hossain told Bangla Tribune. “The injured, Raja Babu, was taken to the hospital where the doctor pronounced him dead,” he added. Police seized the bus and detained its driver, the OC added.